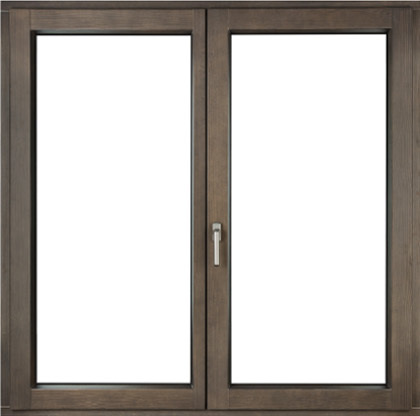 Aluminium cladding provides excellent resistance to the ever changing external weather conditions and by using the highest quality raw material INNOVIEW windows and doors are extremely durable, easy to maintain and very aesthetically pleasing on the eye. This type of construction also provides the perfect protection to the wooden internal elements, while enhanced durability eliminates the need for maintenance. More than 250 colours from the RAL palette are available, as well as many special colours, meaning that there is a wide range of options to suit personal tastes and decors. The main feature and hallmark of INNOVIEW windows is shape of the outer aluminium cladding – available in three options: SOFT, MODERN and PURE. INNOVIEW windows and doors can be manufactured to suit individual projects allowing each property to have its own unique identity and allow the design to perfectly fit the character of the house. With the choice of three types of aluminium profile, three types of timber and two options of timber profile coupled with a wide range of colour schemes (to both the internal and external finishes) it is now possible to create an infinite number of combinations. 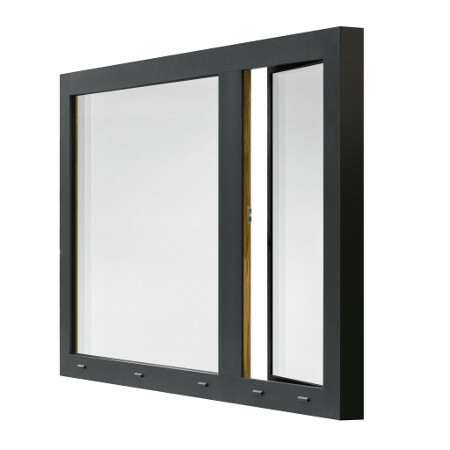 Mechanisms used in INNOVIEW windows are the latest solutions offered by the leader of the market for hardware elements. 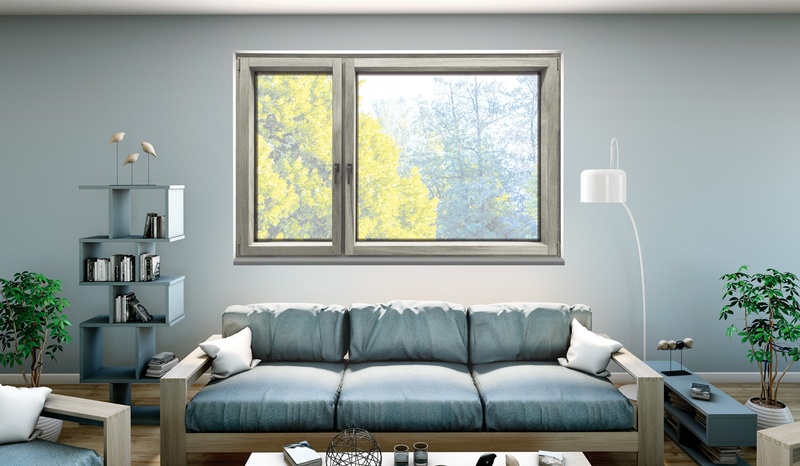 These solutions are provided by Siegenia, a company with many years of experience in the window hardware industry. 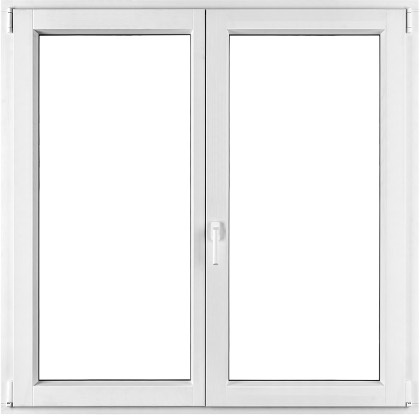 The state-of-the-art hardware system makes all INNOVIEW windows manufactured to RC1 safety class. This solution provides windows with increased operational and anti-burglary security. It is also possible to produce windows characterised by a greater number of security features in class RC2. All INNOVIEW slide doors feature increased resistance to burglary and provide what matters most in your house – a sense of being safe and secure. 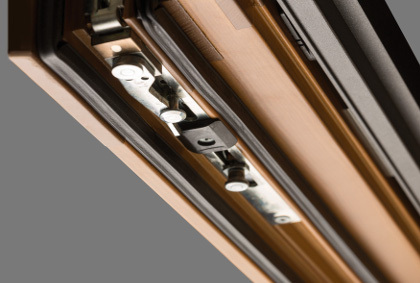 Siegenia hardware automatically adapts to external factors, always ensuring correct sash locking position. Very easy operation of any type of the sash irrespective of its size. The subtle design of the concealed SIEGENIA Axxent hinge side demonstrates that invisible can also be a mark of high quality and style. Load capacity up to 150 kg without the use of additional components. Compact design perfect for small windows. Stepless adjustment of the clamp on both hinges guarantees optimum tightness, exceptional durability and low wear. Bottom hinge is protected against dirt by the appropriate cover. Easy installation of the sash in the open or tilt position. 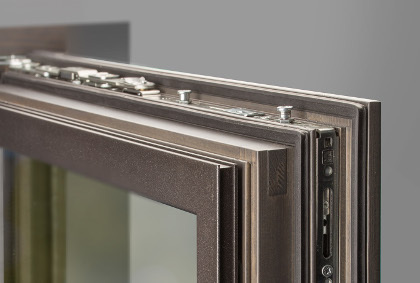 In addition to an extraordinary design, the SIEGENIA hinge side specifically intended for wooden windows features a high level of safety and security as well as numerous other benefits. Superior, slender shape of the hinge side. The upper and lower hinge do not protrude beyond the edge of the sash, but is set in flush with it. In addition, all fixing screws are invisible. Range of use up to 150 kg with identical hinge dimensions. Hinge lined with plastic to reduce friction. Anti-burglary security when the window left ajar. Possibility to use covers or lacquering.